The Tiny Love Bouncer take along is a necessity for portable use. It is a easy to fold, lightweight bouncer. Perfect for home or way and indoors or outdoors. 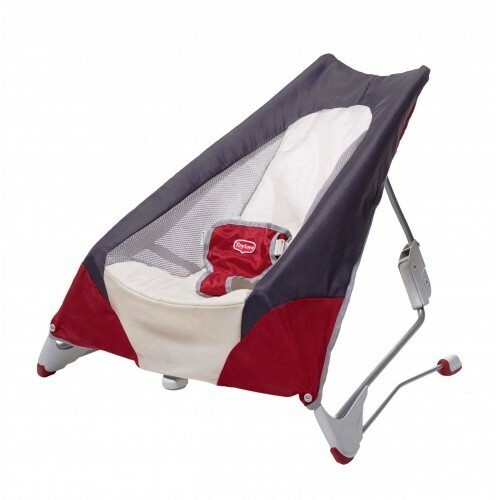 It comes with a bonus carry bag and is suitable from 0 months+.